Alternate title for this post: Italy blogs — the real reason my laundry doesn’t get done. Blogging joy — really I had no idea! Writing a post is relaxing (dare I say therapeutic?). I love becoming engrossed in the crafting of a piece, even if I can only spare a few minutes here and there to write. Also, I am officially addicted to discovering new blogs for my collection of favorites. Bonus points for WordPress which allows you to easily follow all your favorites (even non-WP sites) in your account’s reader. Sneaking time with these blogs every day is like a cross between catching up with friends at happy hour and browsing the world’s most interesting magazine, filled with articles written just for me. The blogs about Italy are the best! So today, I share these sites with you, and say grazie to all these great bloggers who share their passions with the world. Your eloquent words and beautiful photos transport me to the country I love every time I visit your sites. If you have un forte legame (a strong bond) with Italy, like me, you are not alone! 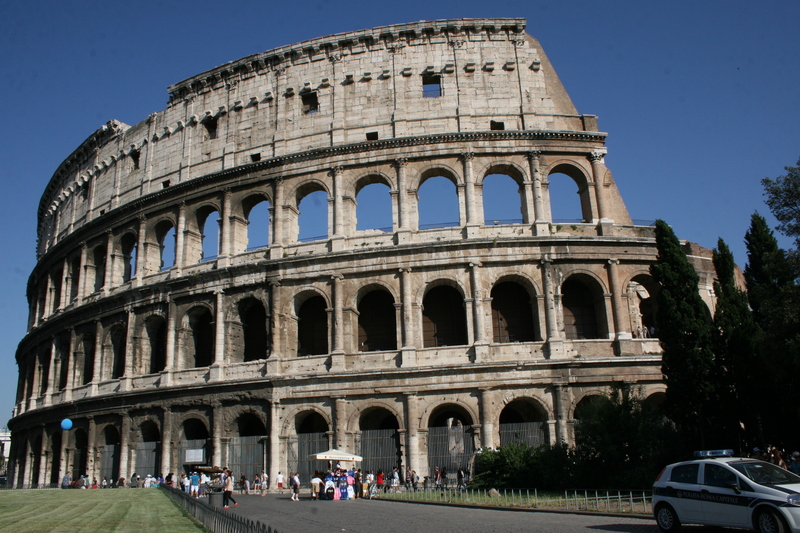 Visit these great sites where every post will remind you of why you are so attached to Italy and the Italian language. Or perhaps, if you’re not in love yet, you very well could be after just a few visits. Is written by Dianne Hales, author of La Bella Lingua. Each post on this site is so rich with cultural tidbits, with archives going back to 2009! Signora Hales writes weekly on Italian life and culture, mostly in English, but with Italian phrases sprinkled throughout. One of my favorite features comes at the end of the post, when she does a glossary of Italian words and expressions, and their English translations. As for La Bella Lingua — I LOVE THIS BOOK! I discovered it at an amazing open-air book shop in the Piazza della Repubblica in Florence during the summer of 2010. What a treasure — Signora Hales has written a heartfelt, humorous and intelligent tribute to the Italian language and culture. For anyone who loves Italy and Italians, it’s a must-read. Grazie, Signora Hales! After reading La Bella Lingua (twice) I joined their group on Facebook…. where I discovered this dolce blog by Sarah Mastroianni. I must say, getting an email with the news of a new post on this site puts a smile on my face. Sarah is from Canada with a deep love of Italy, particularly Siena. I love her voice and her energy. Check out her most recent post, Why Study Italian? and another very touching post, A Love Letter to Italy. Jodina is my very talented and energetic Italian teacher who cheers me on every week in my language journey — grazie, Maestra! She blogs about her travels in Italy (and other exotic locales), or on Italian culture and traditions. Posts feature beautiful photos, with articles written in both English and Italian. Her website is also rich with language learning resources. I especially appreciate that her translations are paragraph by paragraph — one in Italian, followed by its English translation. This method is very encouraging to me. I like to try to decipher the Italian, then check the English to see if I have gotten it right… small victories! For a quick day trip to Italy…. 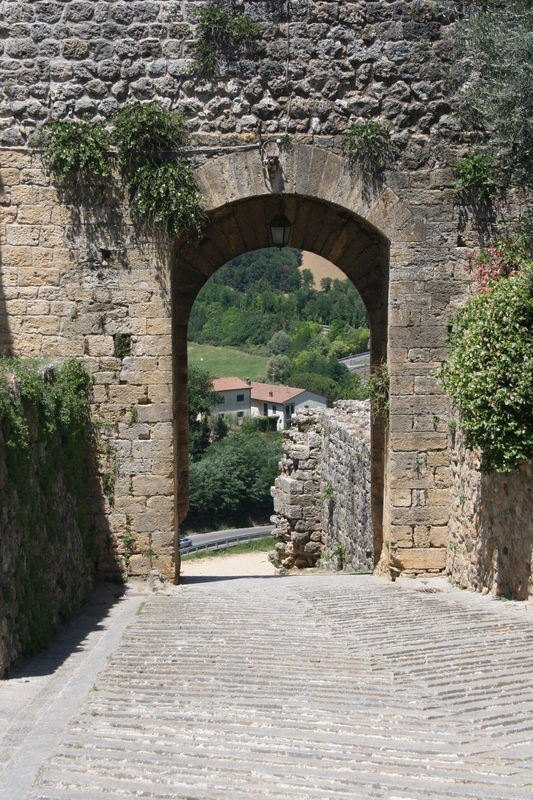 These next blogs are the ones I spend time with when I am aching for a visit to Italy. Lucrezia is a young woman in Rome teaching the language to us Italiophiles around the world primarily by sharing snippets of her daily life. Which is the appeal of her blog — need to make a grocery list in Italian? Want to know what she’s doing this weekend? Hang out with Lucrezia! She’s blogging every day in the month of November. I love to have my morning coffee, see what she’s up to in Rome, and learn a few new words or phrases before starting my day here in America. To superchallenge my linguistic skills, I visit Diario di una Studentessa Matta. It’s Italian immersion for sure, written by American Melissa Muldoon. Her site is filled with resources and just incredible language-learning energy! And opportunities for language learning travel…. spero, forse, un giorno…. (I hope, maybe, one day….). Tags: Italian, Italian Blogs, Italy. Bookmark the permalink. Wow, thanks for the mention, and keep up the great work! Un abbraccio! Hi! Thank YOU! I love your awesome blog! 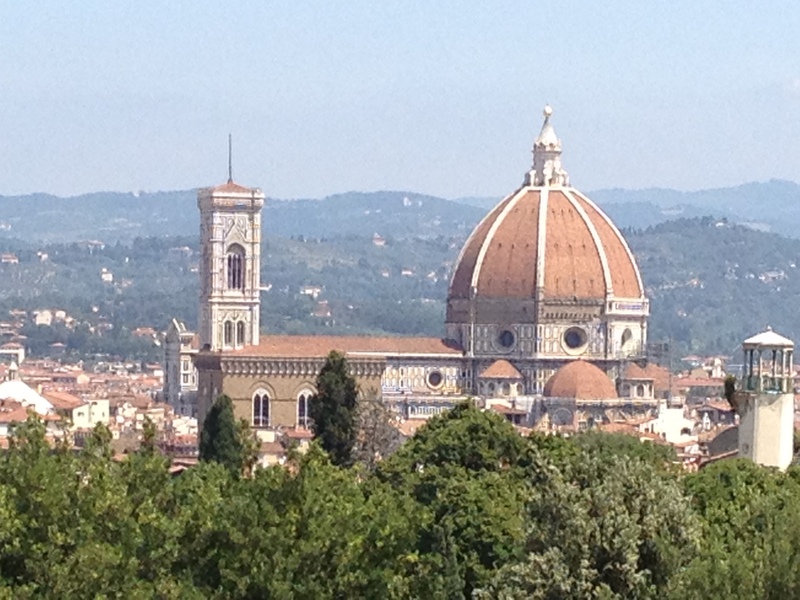 I am hoping to for a trip to Florence maybe at the end of next year… I’ll let you know if my plans come together. As for now, you’re my regular link to Firenze. 🙂 Keep up the good work! I sure will, that sounds lovely!